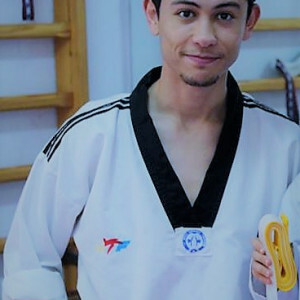 I'am a Young Tunisian PE Teacher working in Al Ain. Well experienced in physical activities generally and Taekwond and Gymnastic specifically. Available for after school classes. for male and female clients, kids and adults.